Like some of the other smartphone makers, Xiaomi is also prepping to bring some new handsets at MWC 2019. Xiaomi Mi 9 has been in the pipeline of rumors for many weeks. Recently, Xiaomi Mi 9 Leaked Image showed up unveiling the triple camera setup. The live image of the upcoming handset was posted on Weibo account. 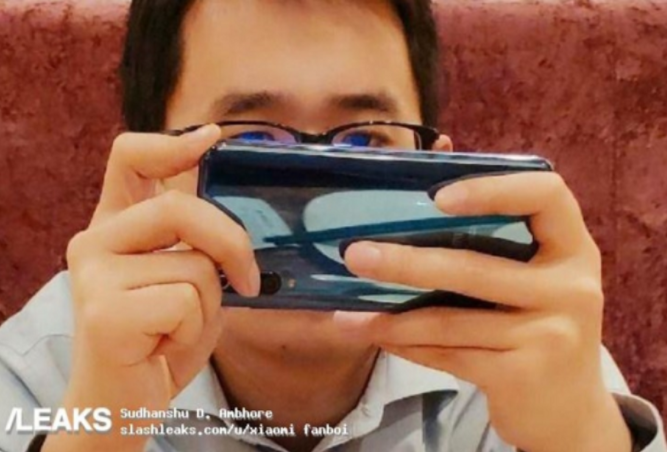 The handset seems to belong to Xiaomi product manager Wang Teng Thomas. However, the image was taken off after some time. Let’s have a look at that. According to the previous reports by some reliable sources, the phone will feature a triple rear camera setup. It is quite visible in the leaked image as well. Furthermore, The phone will allegedly sport a 48 MP main camera using Sony’s IMX586 sensor. Together with that, the upcoming handset will have a secondary 18 MP sensor and an 8-megapixel tertiary sensor. 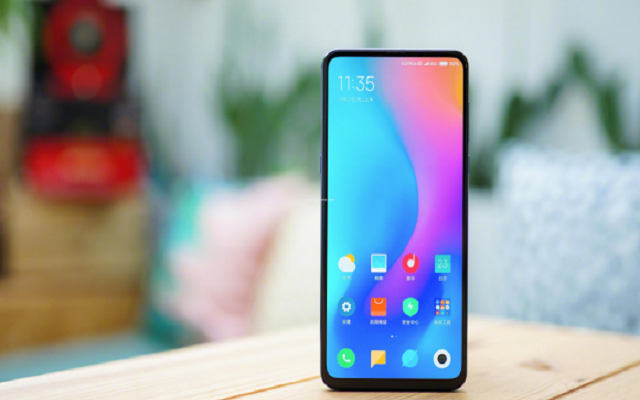 The highly anticipated Xiaomi Mi 9 will feature a 6.4-inch 19:9 FHD+ AMOLED display with 2K screen resolution and a water drop notch. Furthermore, the notch of the phone will house a 24 MP selfie snapper with the Sony IMX576 sensor. In addition to that, the handset will have a fingerprint sensor under-display. Moreover, the upcoming Mi 9 will run Android 9 Pie with MIUI 10 on best straight out of the box. A huge 3,500 mAh battery with 32W fast charging will keep the lights on. In addition to all this, the smartphone will be powered by Qualcomm’s Snapdragon 855 7nm chipset, with the X24 LTE modem. It is said to be the most capable Qualcomm’s ever made model till date. Furthermore, the RAM and storage variants of the upcoming handset will reportedly start from 6GB + 128GB. Xiaomi Mi 9 Price is reportedly set to be CNY 2,999. According to the latest reports, the upcoming phone will debut in March. However, the phone’s announcement is expected at an event at MWC 2019 in late February.